Module subjects include key topics such as the types of pilotage, ship handling and bridge management as well as other essential subjects such as pilotage law, port control and boarding emergencies. 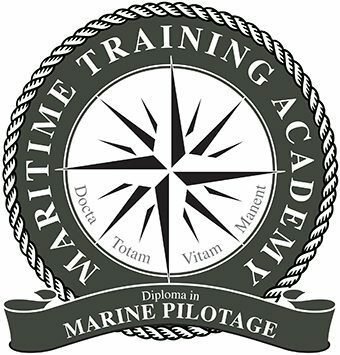 This course is for marine pilots and people working in related areas that wish to learn about this topic. Ideal for the seasoned professional looking to update their knowledge or novice wishing to learn about his subject for the first time. 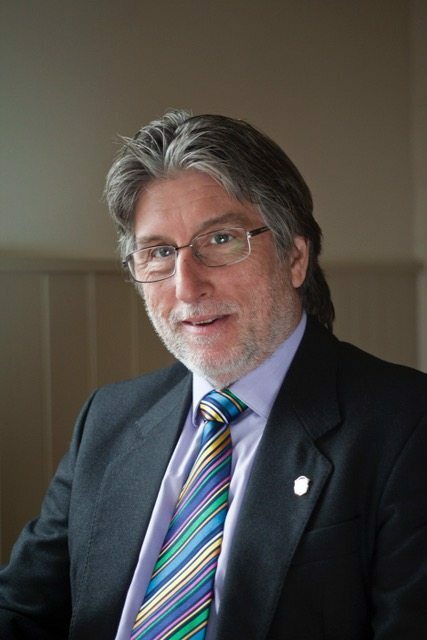 In 2010 Don took over as Chairman of the United Kingdom Maritime Pilots Association (complementing an already held position as a Technical Adviser to the International Maritime Pilots’ Association Executive). The maintenance and development of pilotage standards and professional skills is high on Don’s list of priorities and has therefore taken an active role in his career.